Why live in Hampshire, Berkshire or Surrey? These popular southern counties have plenty of incredible locations for those looking for their perfect property. Rich with beautiful country towns and villages, as well as some stunning coastal cities, Hampshire has a lot to offer for anyone looking for their perfect home. Berkshire is right next to the country’s capital and if you’re not ready to leave the thriving city life but would like to getaway to a quiet neighbourhood, this could be the county for you. 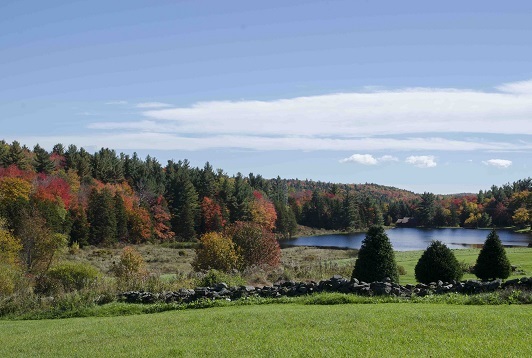 Boasting great connections for commuters and picturesque scenery throughout the county, many could make this their dream location to find a property. Another county good for commuting is Surrey, which offers prime locations for a fast-track commute to London. Although quite an expensive county to live in, Surrey offers some best locations for both the urban lifestyles and those who prefer a country village. 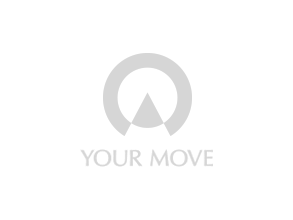 Your Move estate agents across Hampshire, Berkshire and Surrey have a comprehensive network of branches in key areas, which offer a complete property services solution; whether you are buying or renting, selling or letting.